When you are in this class be prepared to pass a minimum typing skills speed test of 25 wpm “words per minute”. Nevertheless, I would like to see some improvement. 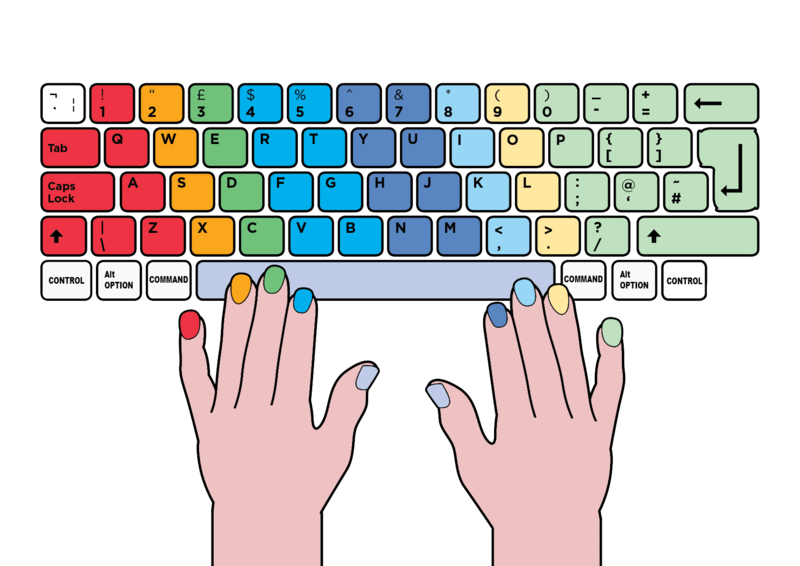 So, if you are only at a minimum I would like for you to take this typing course to improve your score to at least 30 wpm and then upload your score to me. Go into the Typing Test Program and check your true typing speed, accuracy and skill level in just 60 seconds. The lesson by lesson drills will help you develop correct typing techniques if you need it. Grade: 50 points for keyboarding will be given when the “Timed Writing” is complete. To take the TEST Go to The Typing Test App but please make sure you have read all the instructions before you click the link. There are timed writings within the Typing Test program, which you can use for demonstrating your keying skills. Once the goal of 30 wpm is attained. If you do not reach this goal, go to The Typing Trainer to follow the quick course and repeat the timing until it is achieved. Press SHIFT-COMMAND-4 buttons on your keyboard (your cursor becomes a cross). Select the area to take a SCREENSHOT holding your click and take the shot once you’ve released.